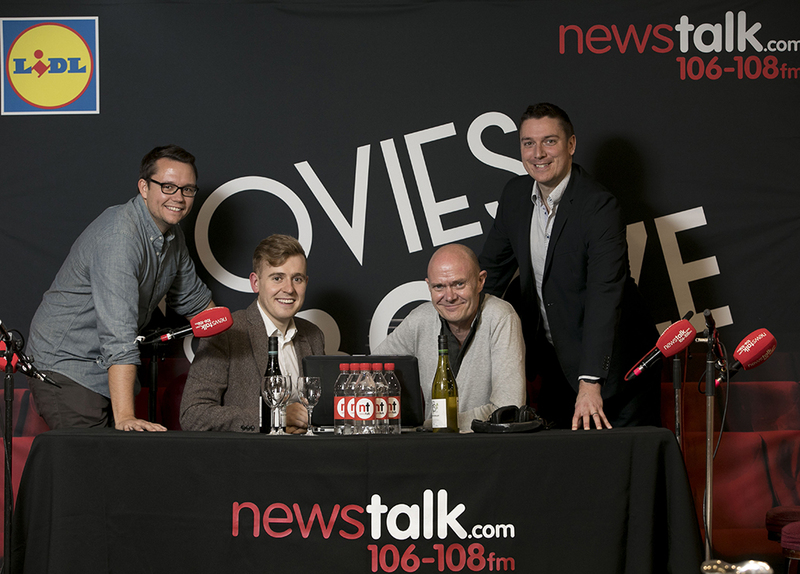 Newstalk has partnered with retailer Lidl is to sponsor the popular ‘Movies & Booze’ slot on Moncrieff. 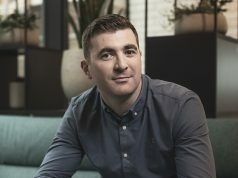 The sponsorship deal is set for an initial six month period. 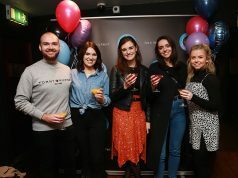 The partnership allows Lidl to avail of weekly brand mentions and a unique experiential tasting experience with customers at monthly roadshows allowing Moncrieff listeners to sample Lidl wines in a relaxed and fun environment. 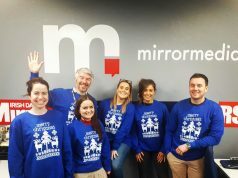 Commenting on the sponsorship, Jay Wilson, Sponsorship Manager, Lidl Ireland said: “Lidl are delighted to sponsor the ‘Movies & Booze’ slot on the Moncrieff Show to promote our extensive range of great value wines. We are expanding our range of quality wines by 50% in the coming months by introducing a significant proportion of New World Wines, to meet growing customer demands.